Bob Roberts visits with KDWPT fisheries biologist Craig Johnson about Marion reservoir about the status of various species at Marion. Walleye stockings the past 3 years should improve angler success this year as some of those fish are reaching the legal length limit of 18 inches. 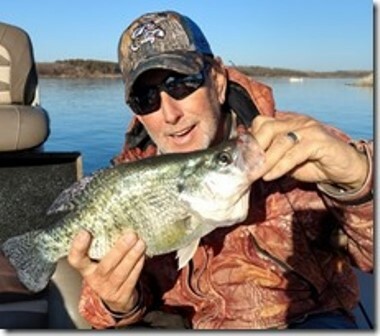 Crappie habitat, White Bass, Wipers and Catfish are also talked about.